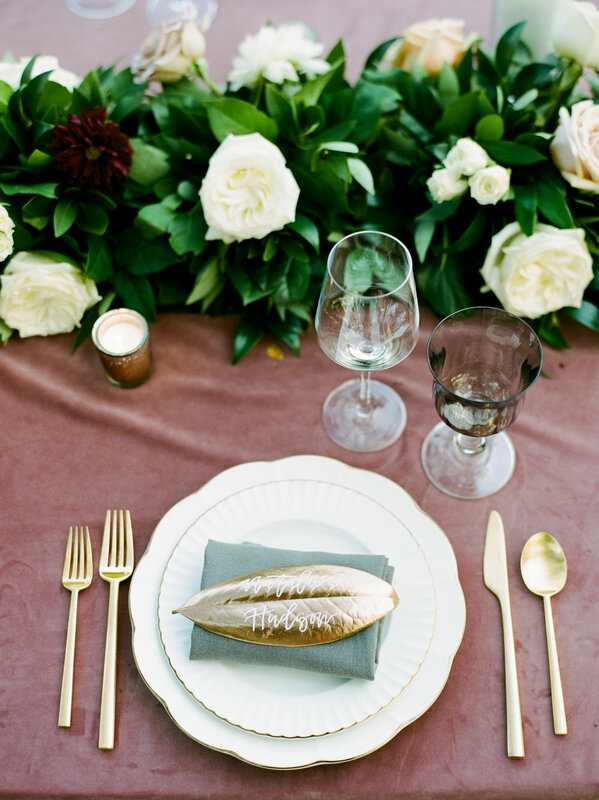 This wedding was a stunner! Not just because the decor was perfection but so was the couple. Natalie and Matt were so great to work with! I have only met a few couples the day of the wedding, and with these two it was like we were already friends. We had so much in common and automatically clicked. I am so happy I got to be their photographer! It's so great to love what you do and its even better when what you do brings smiles, tears, and memories to people. 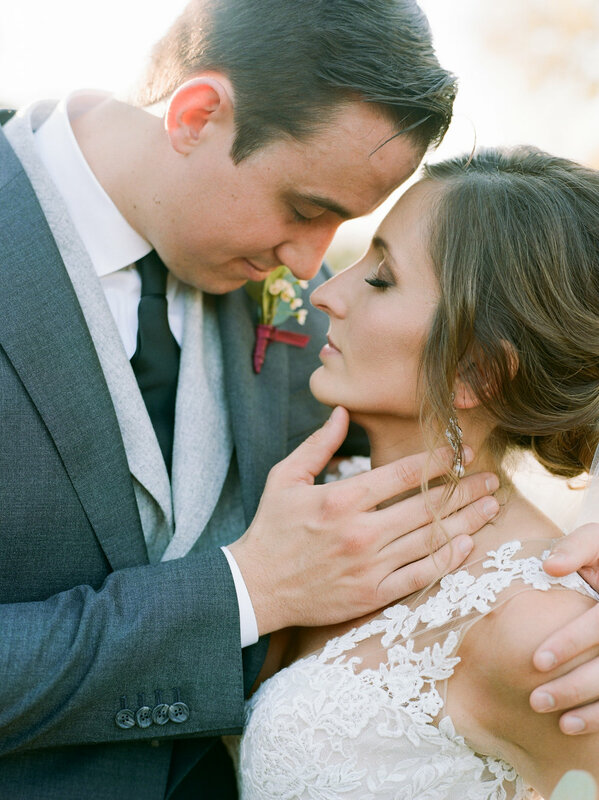 Congrats Natalie and Matt, hope these photos take you back to that gorgeous day!